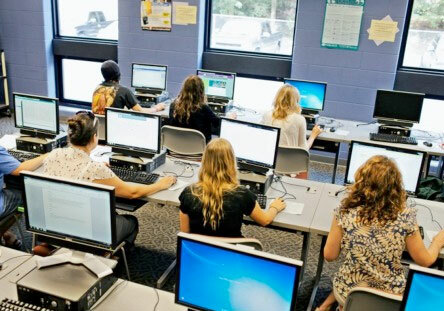 Connectivity and technology are fueling growth in Eastern Kentucky. From Customer Care Centers to Technology-Driven Start-Ups and Data Companies, the former mining workforce is proving their valuable work ethic and skill sets aren’t just for hard labor. BitSource is a prime example of the immense transferability of this workforce. BitSource began as a concept of two local entrepreneurs who knew that coding in the tech sector was just like welding in the manufacturing sector. Today, BitSource is a growing tech start-up who’s workforce is completely comprised of former coal workers. Kentucky Wired is a project designed to bring Gigabyte service throughout Eastern Kentucky. This program will extend and grow existing services provided by multiple telecom companies through the construction of the Dark Fiber Middle Mile. Several of our cities in the One East Kentucky region are currently working toward becoming Gigabyte Cities. AT&T, Windstream, Gearheart Communications, Thacker-Grigsby and multiple other telecom providers serve the One East Kentucky region with speeds you need. Whether it is 100 megabytes per second or gigabyte service, East Kentucky is investing to provide encourage more technology and data center operations. Since 2011, the One East Kentucky region has experienced 64% growth in Telemarketing Bureaus and Other Contact Centers. We have 3 times the U.S. Average of number of people employed in Telemarketing Bureaus and Other Contact Centers. Sykes enterprises and Healthcare National Marketing have substantial call centers in our region. Nearly 14,000 underemployed workers provide an immediate labor pool for Customer Care Centers in our region. These workers currently make less than $10/hr in Food Service, Janitorial and other low-skill positions. 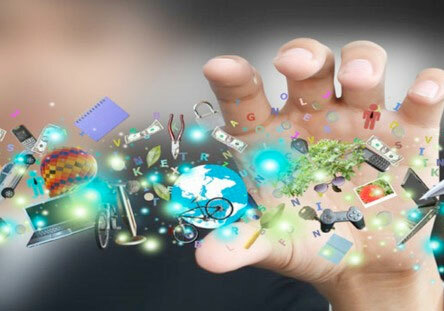 Technology, Data Centers and Customer Contact Centers must have an abundant as well as reliable supply of electric power. 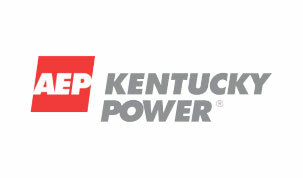 We are served by AEP Kentucky Power, a publicly traded investor-owned electric utility. AEP owns more of the nation’s electricity transmission system than all the other U.S. transmission systems combined. AEP consistently ranks as a top-10 utility company for economic development by Site Selection Magazine. 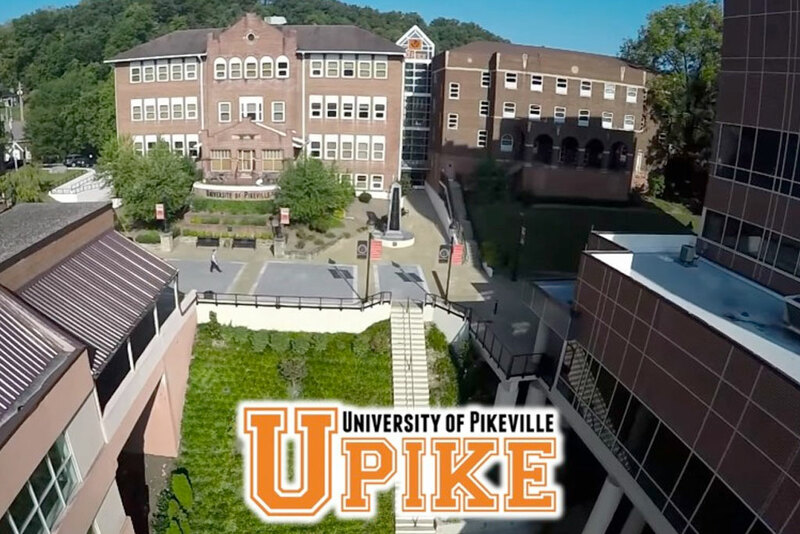 The University of Pikeville’s College of Business has a computer science program which can be leveraged to train your employees. 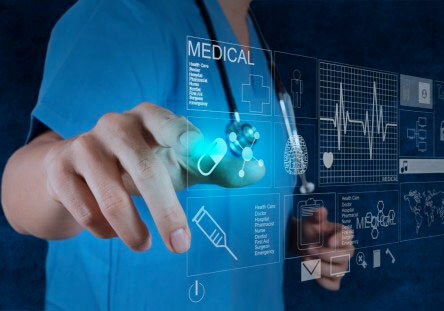 Additionally, the University has a school of Nursing which could be helpful to healthcare related call centers.